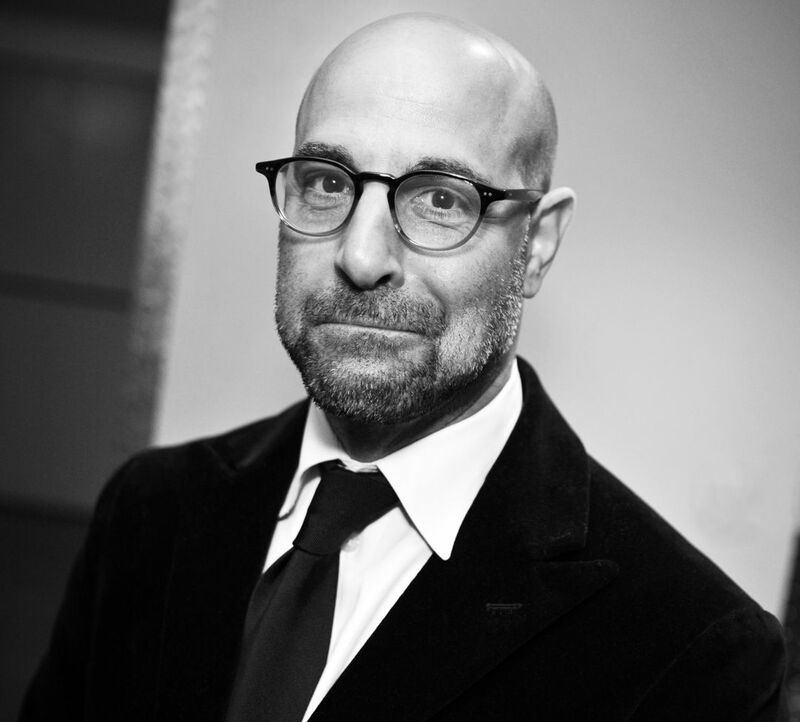 Stanley Tucci (born November 11, 1960) is an American character actor, writer, producer and film director. 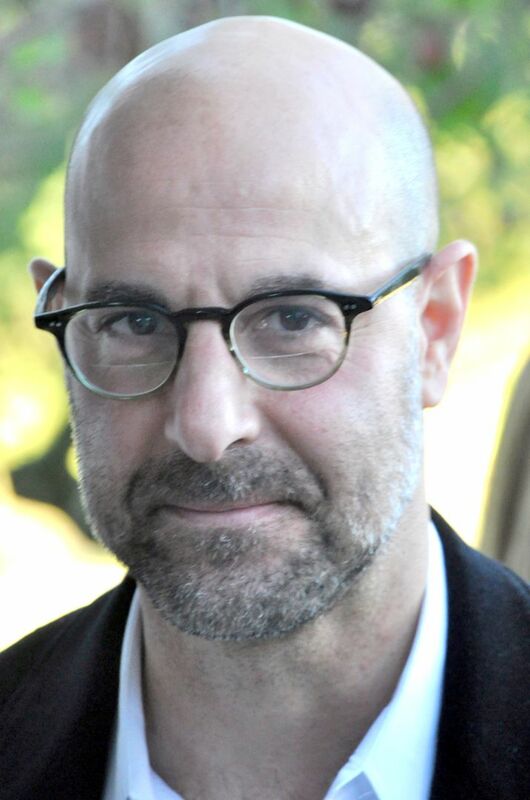 Tucci was nominated for an Academy Award for Best Supporting Actor for his performance in The Lovely Bones (2009). He won two Emmy Awards for his performances in Winchell and Monk. He was nominated for a Grammy Award for Best Spoken Word Album for Children, for The One and Only Shrek!. Read more on Wikipedia.